Selling Lionel Trains? We Buy Model Train Collections. For modern era trains in boxes, all we typically need is the manufacturer and model number and the overall condition of your collection. For older trains we also need the condition and whether or not you have the original box. For less expensive trains, like HO all we need is a count of freight cars, passenger cars, and an itemized list of your locomotives. If you have Microsoft Excel, we have provided an inventory form to help you with this, click here to download it. When finished, please contact us. Using this form will produce the fastest response. We are of course happy to receive your inventory list, handwritten or typed, whichever is easiest for you. You may contact us, fax us (413-280-1546), US mail at 2740 Faith Industrial Dr. Buford, GA 30518, or phone (866-285-5840). If you have any questions or need clarifications on anything, please do not hesitate to call. We are looking for collections that we can offer at least $1000 for. To sell your smaller collection we suggest checking out TrainzAuctions.com, checking with your local train store, or eBay. We buy trains in all scales and eras! Gauge, Lionel MPC Era, Lionel LTI Era, Train Repair Parts, American Flyer, MTH, G Scale, HO, N, and Z Scale! We buy Steam Locomotives, Diesel Locomotives, Electric Locomotives, Passenger Cars, Freight Cars, Cabooses, Train Sets, Accessories, Buildings, Switches, Turnouts, Track, and Scenery Supplies. We are always on the lookout for toy train and model train collections or parts of collections to add to our rapidly growing and changing inventory. If you’re interested in selling your collection quickly, conveniently, and at a fair price, here is a brief explanation of our policies and pricing guidelines, and why Trainz is a great place to sell your collection. We buy personal train collections, service station parts inventories, and complete retail train store inventories. The easiest way to sell your trains! 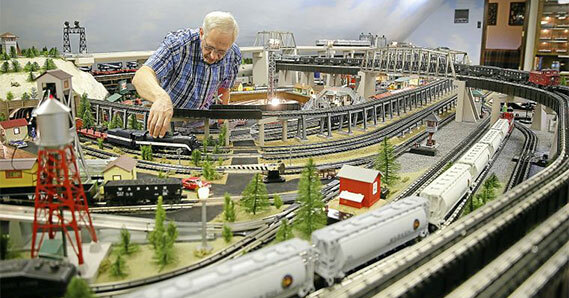 Scott and Milinda Griggs, owners of Trainz.com, have been buying and selling model trains since the mid-1970's. We have owned three model train stores, attended hundreds of train shows, run full-page ads in model train magazines and have bought and sold tens of millions of dollars of model trains. We really know trains and the train market. 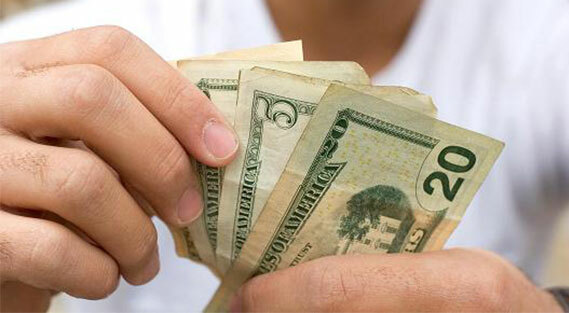 We are honest, dependable, professional, are easy to deal with, and will keep our transaction with you confidential. We will be happy to supply references upon request. What are my real options for selling my trains? The amount of work you are willing to do. How quickly you want to get the money. To learn more about the pros and cons of different ways to sell your trains, see our free Guide to Selling your Trains report. Whether it’s for personal or financial reasons, selling a collection can sometimes be a difficult and emotional experience. We do our best to make it easy on you. We want you to know your trains will be well taken care of as we find new homes for all of them. We respond quickly, we will make you a great offer, and we buy everything you have no matter what you include - die-cast cars, figures, scenery, toys, parts, track, books, etc. For larger collections, we will also come to you and pick up your trains. We are very flexible and are willing to look at payment however you wish, let us know if you have any special circumstances. I want more money and I'll do the work! TrainzAuctions is designed for people that want to maximize their return, over a period of time and are willing to do all the work of selling the collection one piece at a time. With TrainzAuctions you can quickly list all of your items for sale utilizing our database of over 150,000 items and our picture library of over 100,000 pictures. You simply register, search our catalog to find your item, enter the price, condition, shipping price, and any notes and you are all set! Thousands of potential buyers have been visiting the site every week and are burying trains and making offers. With TrainzAuctions there are no fees to list your items, and you only pay a small sales fee (8%) when they sell. You can sell your items in either a fixed price format or auction - whichever you wish. When we make an offer for your collection, we will calculate the current retail market value of your collection, based on our extensive history of prior sales and our knowledge and experience in the current market. We do not generally use a price guide book, as we have found that most MPC, LTI, and MTH items will not bring "book" prices when sold at Auction. We also know that many nice prewar and postwar items will bring prices higher than what is listed in a price guide. Unfortunately, for most modern era trains from every manufacturer, they are like buying a new car; they depreciate as soon as you drive them off the lot. As newer models come out with more electronics and more features, and at a lower price, that further weakens the demand and correspondingly the price for the models that came out only a couple years earlier. Then when you are selling a collection, you are selling it wholesale, since the dealer reselling it incurs all the costs of carrying the inventory, advertising it, traveling to train shows, printing lists, cleaning and repairing, paying auction fees, credit card fees, packing it for shipment, etc. I mention all this, just so you know that if you are thinking you can sell your collection of modern era trains that have a book price of $10,000 and get 75% of that in a single sale, you will no doubt be disappointed. On the other hand, if you have a collection of like new and mint/boxed postwar and prewar items you can expect that much or even more! We like to start the process with you sending us your list and price. It is preferred to contact us via our web form, but mail or fax is fine as well. We will normally be in touch with you within the same or next business day. When making a list, please include the condition and whether you have the original box for each item, so that we can make an accurate offer. If you do not have a list, we can either travel to your location, or in some instances, we may have a friend in your area we can call on. These have to be worked out on a case-by-case basis depending on how far you are from Atlanta, the size of your collection, and if we will be coming near your area in the future. 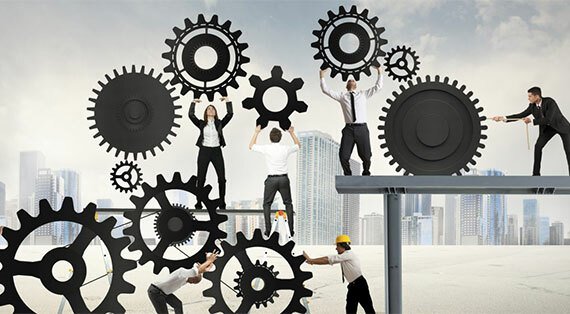 Contact us and we will work with you to come up with a plan. 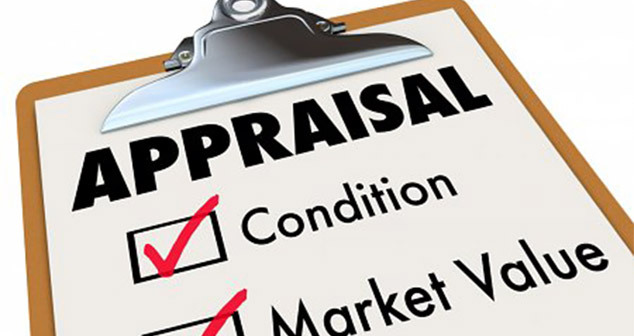 We are qualified to create appraisals for all types of trains and collections but we are not in the appraisal business. If you are looking to sell, but need an appraisal to comply with a will or similar court requirement, contact us and we will try to help. For larger collections, we travel all over the US. We typically fly our driver/ team to a distant city i.e. Boston, Chicago, San Francisco, LA, Seattle, etc. and then pick up a 26' Penske truck and pick up multiple collections driving back to Atlanta. For collections closer to Atlanta we also have trucks and trailers to come pick up your trains. For smaller collections, we will pay for your shipping expenses to get your trains to us after we agree on the price based on your list and condition. Here you will need to pack them up and then email us with the address that you would like them picked up from, during the daytime, and the number of boxes. Then FedEx will come out and pick them up. There is no cost to you and you don't have to take all the boxes to a shipper, stand in line, and pay for them. When we receive your trains, we will unpack them, inventory them and assuming everything checks out against the list and assuming your grading is close, not perfect, we will send you a check. If there are any problems and we cannot agree on a revised price, you will need to send us a check or money order to cover the cost of shipping them back to you. We can travel just about anywhere to make an offer and pick up a collection, it really depends on the size of your collection and whatever other collections we might have to pick up in that general direction at the time. When we arrive and you need an offer we will take an inventory, make you an offer and then either pack it up then or schedule a separate trip to handle all of the packing and loading. Know someone wanting to sell their trains? We pay finders fees! We will pay a 2% finders fee (based upon our purchase price of the collection) to individuals who help up locate a collection for sale, if we do not already know of it. Scott, Milinda, Carlie, Chrissy, and the Trainz team. "Selling Your Trains" monthly newsletter.